Your hair is actually a barometer to your state of health. If you don't address the root cause of your health problem, you will continue to battle hair problems despite using expensive hair-care products. Here is a quick look at some common hair problems and what are the possible causes. scalp condition called seborrheic dermatitis, similar to psoriasis and eczema. 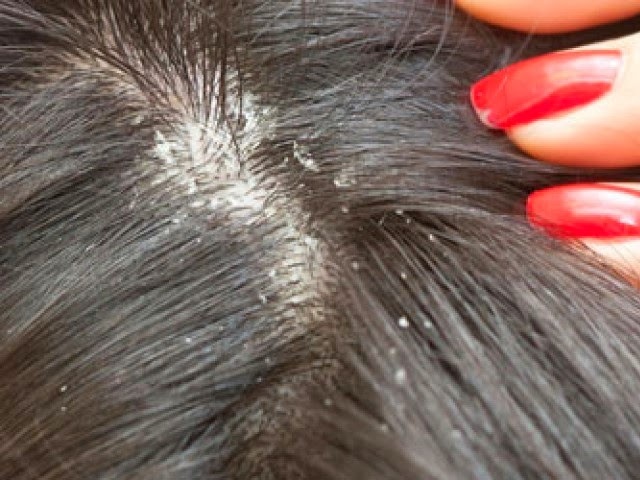 But for most people, the real cause of dandruff is actually skin that is too oily, not too dry. not washing your hair for a long time. Balding in men is usually genetic. 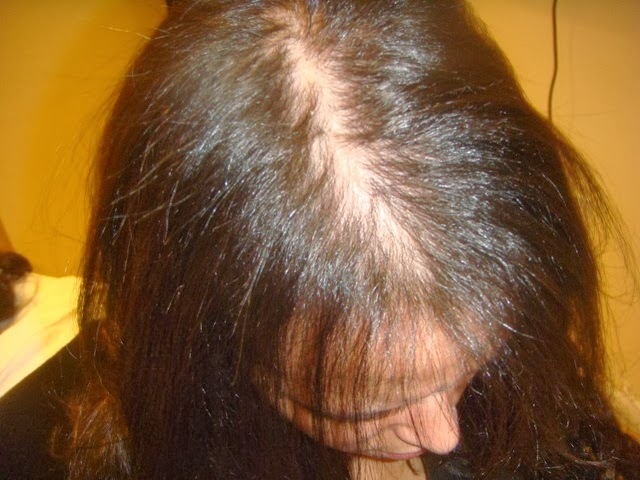 Balding for women is usually caused by hormonal imbalance e.g. after giving birth and menopause. excessive fat-rich foods, fast foods, processed snacks laden with sugar, salt, additive and flavourings. excessive styling, washing, blow-drying or colouring. The main cause is linked to genetics. There's new evidence that suggests gray hair can be caused by stress. Physical and emotional trauma such as illness, death, or prolonged stress, do have effects on your hair, resulting in them dropping off more quickly. drinking too much coffee or alcohol and smoking, as they can affect how well your body absorbs vitamins and minerals from the foods you eat. sensitivity to certain food allergens such as dairy, wheat, soy, corn and food additives. To address Vitamin and Minerals Deficiency, take Yung Kien Pollen. 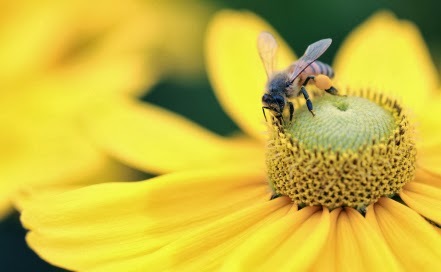 Click here to discover the Multiple Benefits of Bee Pollen. This source of pollen is fully natural, as well as wholesome and complete, with 200 types of nutrients, including over 16 types of vitamins and 16 types of minerals. To address Hormonal Imbalance Problem, take Yung Kien Ganoderma. Click here to discover a Natural Method to Correct Unbalanced Hormones. Hormonal imbalance can be caused by poor nutrition or stress, and can show up as weight gain or mood swings. Making sure your hormones are regulated can help you have more beautiful hair. 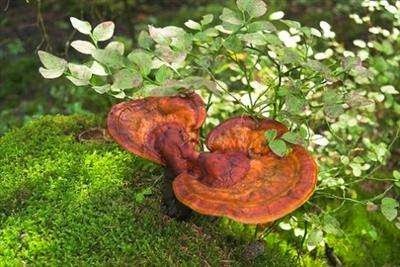 Please email me at askfuiping@gmail.com to buy Ganoderma / Lingzhi and Pollen for your hair problem.